Join us for the FREE ENTRY Chester Wedding Show taking place at the iconic Chester Racecourse on Sunday 12th May 2019. 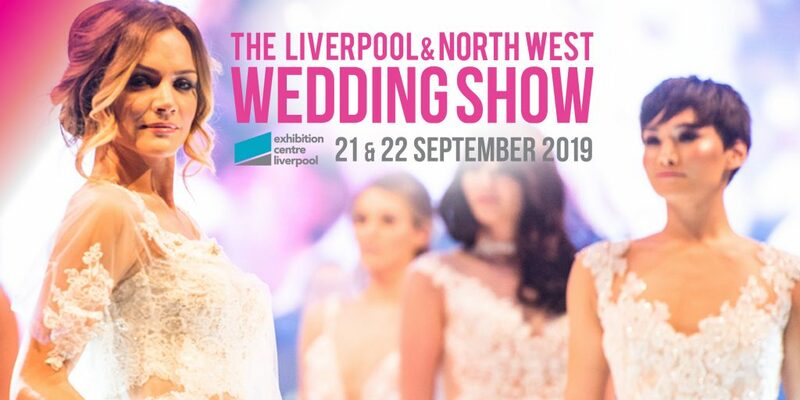 The show is open and free to everyone, 11am to 3pm, with over 40 of Cheshire and North Wales’ wedding exhibitors. With a range of rooms available large and small, from historic stands to contemporary character-filled suites with floor to ceiling views, whether you’re looking for an intimate service or a grand celebration, they have the perfect space for your special day. With a choice of six licensed ceremony spaces, from small and intimate to large and lavish, Chester Racecourse have something to suit everyone. Their expert team of wedding coordinators have designed a variety of wedding packages including champagne and canapés, buffets, sumptuous wedding breakfasts and elegant receptions to help you create your own unique day. Their award-winning caterers, Horseradish specialise in creative catering using the best local produce – whether you choose a classic formal wedding breakfast or a contemporary reception buffet, we’ll help you create a menu that reflects you and your partner. The atmospheric surroundings of Chester Racecourse will make your Civil Partnership ceremony a special one, with a variety of elegant spaces, to choose from. From an intimate executive box to the dazzling, light-filled Paddock Rooms or traditional grandstand suites. You’re in safe hands with their experienced events team, who’ll talk you through their award-winning menus, discuss your plans and ideas and help you create an unforgettable day. Traditional Asian wedding can take place in The Pavilion Suite which is ideally suited for up to 650 guests, and offers you just the blank canvas to fill with flowers and colour.